‘Package consolidation’ is not new term when it comes to package forwarding services. However, not many of them realize its significance in reducing the shipping charges by almost 60% of their shipping fees. That being the case, this article aims to help you understand exactly how consolidation works and how exactly it can help you save our your international shipping charges. First of all, you have to come to understand how the calculation of shipping costs works. There are two main aspects that are to be considered. These are the package weight and package dimension. Additionally, there are terms that relate to package weight that has to be explained. When it comes to the package weight, there are terms such as actual weight and dimensional weight you have to be able to distinguish. The actual weight is actually hard to get since the name suggests itself that it is the measured weight of the parcel. On the other hand, the dimensional weight refers to the package density or the space that the package occupies. In that sense, there might be light packages that actually take up more space. It means that actual weight is quite different than the dimensional weight. When calculating the shipping cost, both the actual weight and package density has to be considered. More so, companies have different ways of calculating the dimensional weight but it normally results when the package volume is divided by a particular number. When the two weights are determined and compared, the larger weight will be used as a basis for the shipping cost. This weight is known as the billable weight which suggests that you will pay according to what weight charges more. 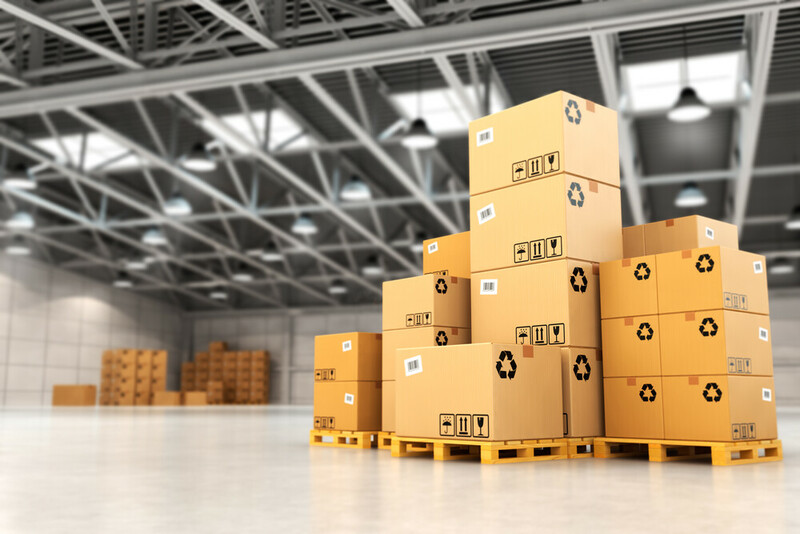 These factors are considered for when using package consolidation to reduce the shipping cost. What package consolidation does is to combine the two products, let us say one from Amazon and one from eBay, and have those both shipped to your home. When you are not using a consolidation service, there will be two packages sent to you which mean you will pay fees for each individually. But with a service for package consolidation, you can have both shipped at once which minimize their weight and size. Therefore, you will be able to significantly reduce your shipping costs. This is all because the shipment minimum, that is the first half kilo of the product, is already covered by the first item. So that means, the second, third, fourth and other items no longer will have to pay for the first half kilo of the shipping cost. When everything is calculated, you will see that you are able to save about 60% of the costs you would have paid if you had them sent individually. So if you are looking for a way that you can significantly save your money for shipping, a package consolidation service is quite advantageous. It doesn’t leave you any doubt that you will be able to save money the more items you have consolidated. Having your package consolidated makes for a better way that you can have your orders shipped.